“As long as there is LOVE among us, there are always a niche markets for personalized gift ideas”. Based from this quote, we can assure you that gift business is very wide, very profitable and very enjoyable as we working with people who always know to appreciate gift. 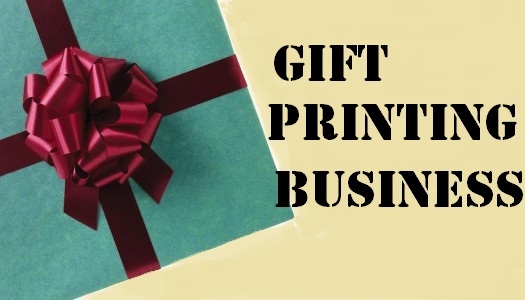 A personalized gift business is the perfect idea for someone who is an innovative thinker and is artfully creative. 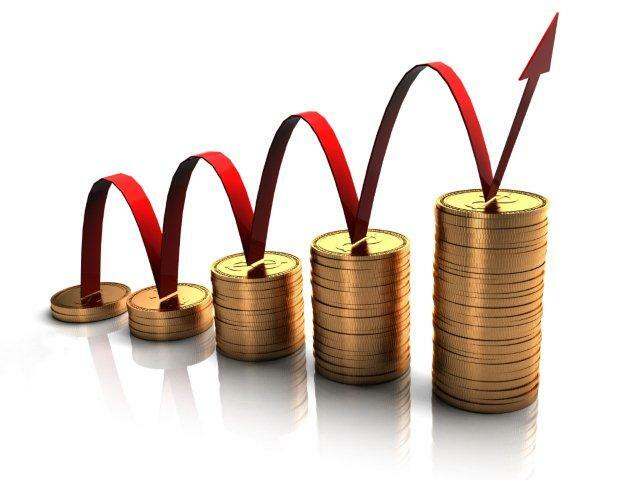 Starting the business is relatively inexpensive when compared to other businesses. 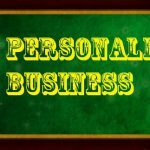 If you’ve looked into building your own business then you know that is not a high price. 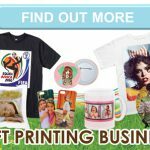 Owning a personalized gift business that caters to big clients by offering them something over and above the rest is a great way to be successful. 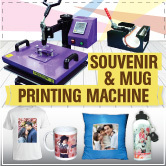 For example, in any occasion, people are looking for special gift to give to their special one. There is nothing more special than personalized gift. You can compared by giving empty frame from gift shop or beautiful jigsaw puzzle picture frame. You can see the receiver will more appreciated with the customize gift although the price is more cheaper. 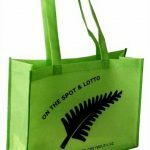 For corporate, it is always headache when looking some meaningful and affordable gifts for staff’s birthday. 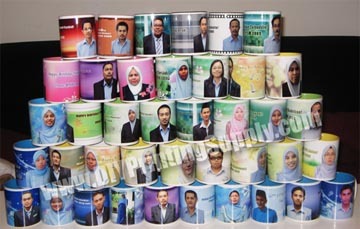 Well, with the heat transfer printing, you may suggest your customer to print 100 pieces of mugs with 100 DIFFERENT PHOTOS on it at a very minimum cost. 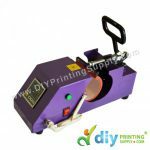 We believe this special personalized printing service will add more values to our gift business.